Using the cardiostrong Fitness trampoline, you can effectively lose weight at home and improve your cardio. Thanks to the high-quality suspension rubber rings, it offers an excellent jumping. 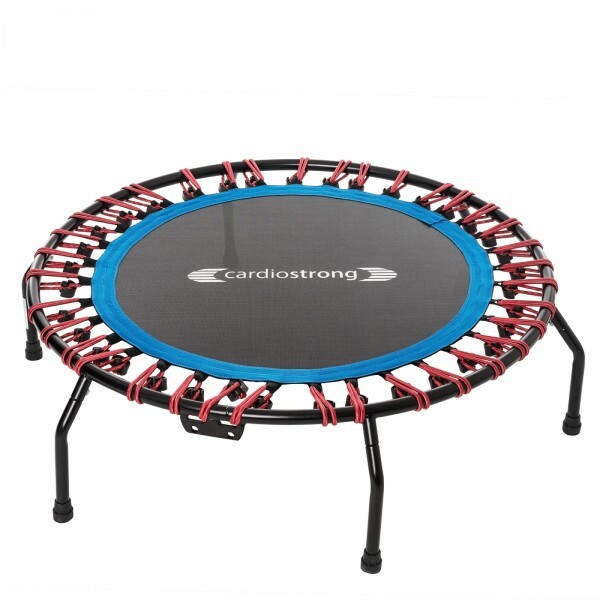 Using the cardiostrong Fitness trampoline, you can effectively lose ewight at home and improve joint-gently your cardio. 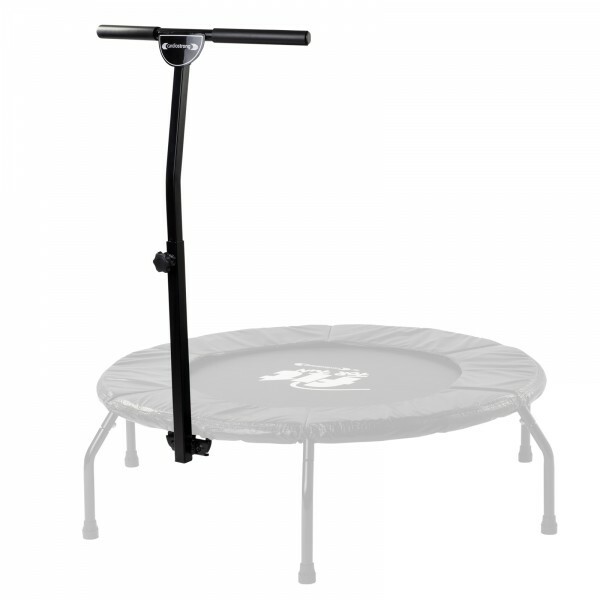 Thanks to the high-quality suspension on rubber rings, it offers an excellent jumping. The cardio training with a fitness trampoline can increase the fat burning by up to 25%. 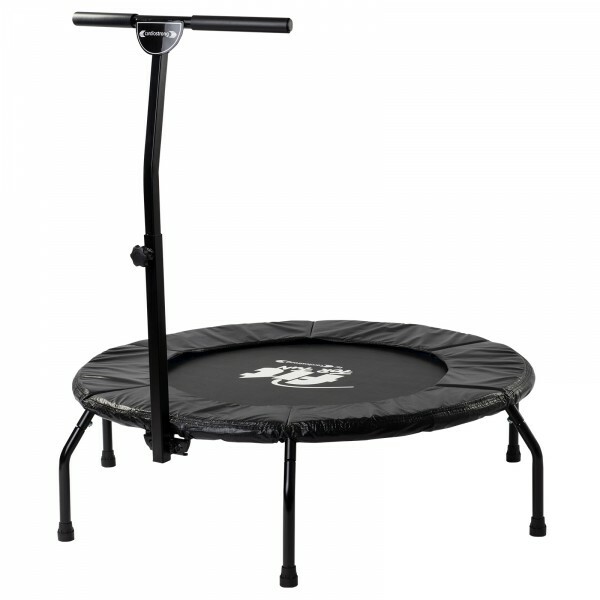 Here, cardiostrong Fitness trampolines offer a very high quality. The workmanship is very stable and the jumping quality is perfect thanks to an excellent jumping mat and the rubber rings. cardiostrong Fitness trampolines are available in three sizes.